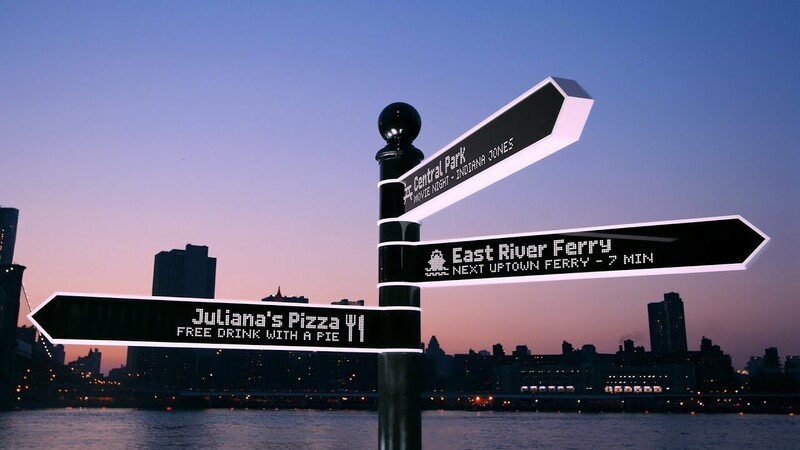 Points is a new high-tech responsive street sign developed by New York creative agency Breakfast. 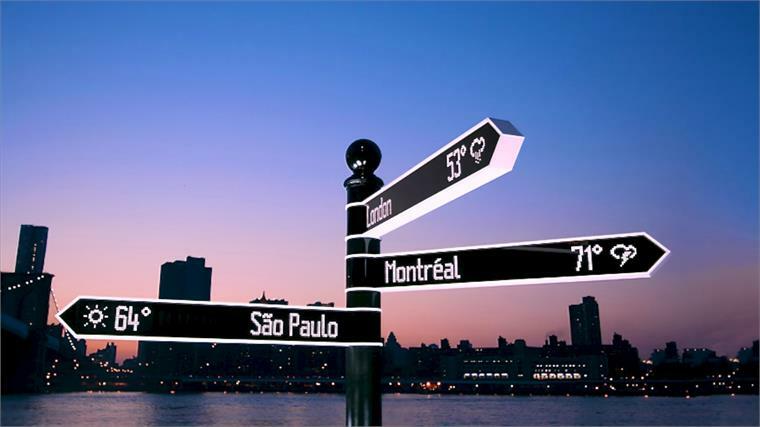 The directional signpost uses information gathered from social media sites such as Foursquare, Twitter, RSS Feeds and other online sources to provide directions to real-time events happening nearby. The 9ft signpost, which took Breakfast three years to develop, uses electrical motors to power its 360-degree rotation and uses 16,000 LEDs in the arm displays. A digital menu fitted to the main pole allows users to select the types of information they would like displayed, such as ‘breakfast’, ‘events’ or ‘shopping’. The list refreshes periodically throughout the day, according to popular activities and approaching events. The sign can be expanded to work with almost any online data and has the potential to be deployed in a wide variety of settings – such as theme parks, music festivals, conferences, sporting events, train stations or retail parks. 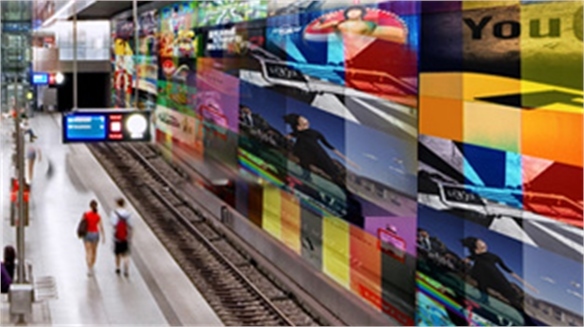 Alongside navigation information, the arm displays can also show live tweets and rolling news broadcasts. Leveraging real-time information to provide better navigation and travel experiences is a growing focus for app developers. Services such as the Reisplanner Xtra App help passengers plan their journey by providing up-to-date information on congestion levels along their route. Meanwhile, brands are looking for more opportunities to engage consumers beyond the shop floor. Services such as Points could be a valuable tool to highlight a brand’s presence at busy events. 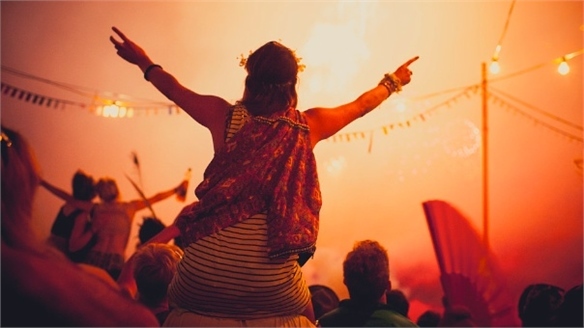 See Branded Festival Experiences and The Internet of Things, part of the Thinking Digitally Industry Trend, for more. 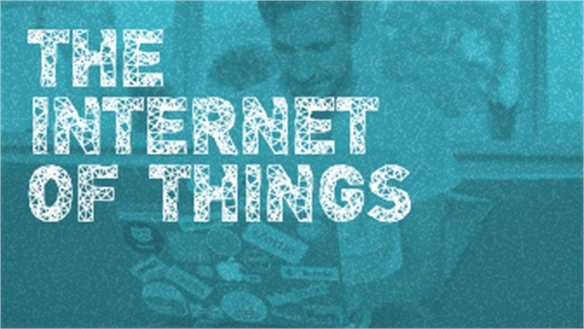 Ericsson: Always-On Consumers Ericsson: Always-On Consumers Fuelled by the smartphone revolution, consumers are becoming increasingly keen to engage with the 'Internet of Things' via their mobile devices, according to a new report by Swedish communications giant Ericsson. 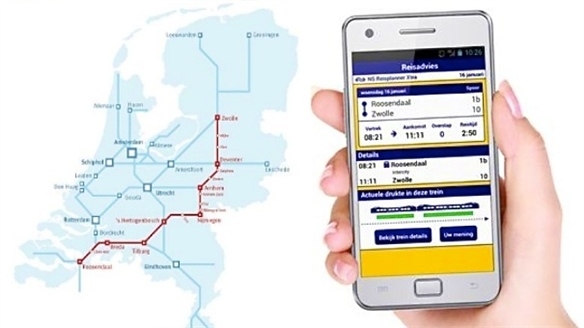 Smart Travel: Reisplanner Xtra App Reisplanner Xtra App Dutch national rail operator Nederlandse Spoorwegen (NS) has launched a new mobile service that provides commuters with real-time updates about congestion levels on the train they intend to catch. Konza Technology City Konza Tech City Mwai Kibaki, Kenya’s president, has launched the construction of Konza Technology City – a 5,000-acre plot of land about 40 miles east of Nairobi. 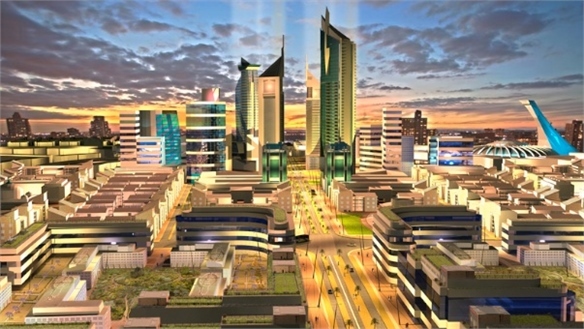 The city, dubbed “Africa’s Silicon Savannah”, is intended to become a hub for innovative technology and spur economic growth in Kenya. 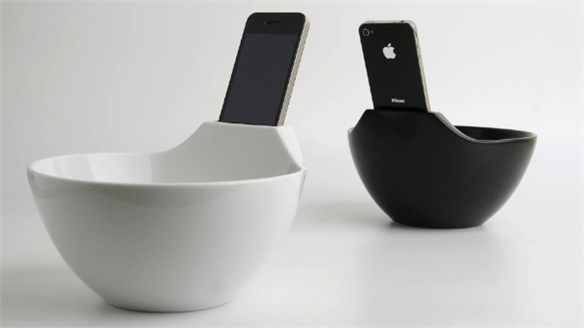 Anti-Loneliness Ramen Bowl Anti-Loneliness Bowl Tokyo-based design company Miso Soup Design has created a ramen bowl with a built-in smartphone dock. 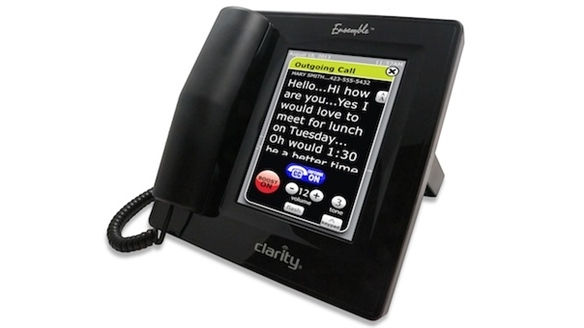 Clarity's Captioned Phone Captioned Phone US tech firm Clarity has developed the Ensemble – an amplified telephone that transcribes and displays conversations as they take place, providing users with a closed-captioned record of conversations in real time. The phone, which retails for $229, displays conversations on a 7-inch colour touchscreen and can amplify sound up to 50 decibels. 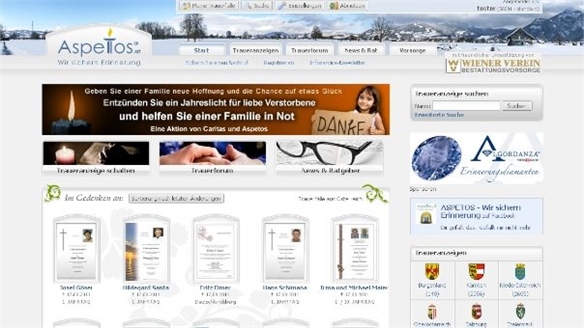 QR Code Gravestones QR Code Gravestones Austrian bereavement company Aspetos is embedding digital profiles into cemetery gravestones. Brand Adaptions Brand Adaptions New complexities prompt reassessment of target groups, requiring all-round rethinks. 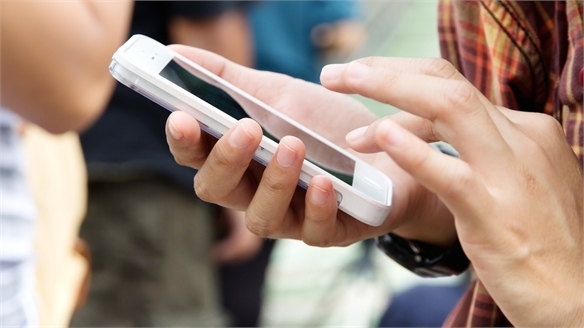 Consumers surf multi-channel resources, showing reluctance to commit. Watching, consuming, learning and digesting information is becoming ever more fragmented.